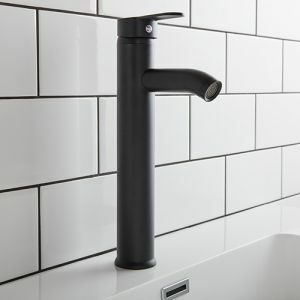 Here we have a high quality matte black bottle trap which has been expertly designed to complement all of the basins and fittings that we sell here at Clickbasin. 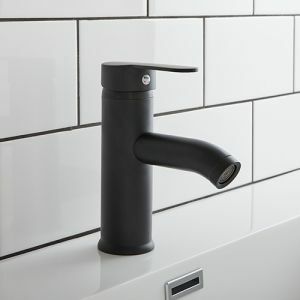 This black bottle trap is the perfect finishing touch for those under wall or counter mounted basins as it's not only functional but adds another level of style to the basin. 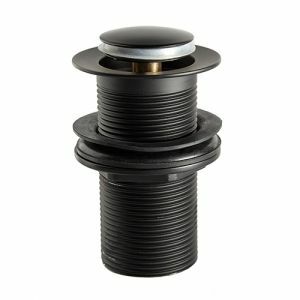 This trap fits perfectly to both slotted and non-slotted wastes. 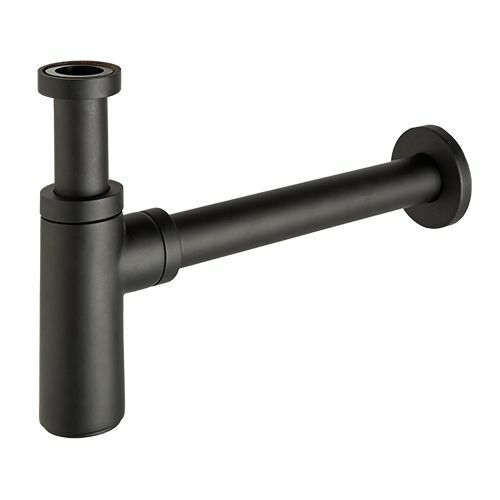 It features a 35mm chrome outlet pipe and can be used with any standard 1 ¼ waste. 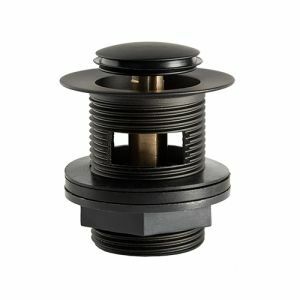 Buy this fantastic bottle trap from us today and have it delivered using our free mainland UK delivery.